This article is 2726 days old. The Windsor Police Service Traffic Enforcement Unit will be conducting a city wide traffic light enforcement campaign in addition to radar enforcement in various locations in the City of Windsor on Wednesday, November 2, 2011. Police say that this initiative is a direct result of a large volume of complaints received by the Windsor Police Service in various locations throughout the city. The purpose of this enforcement campaign is to identify and strictly enforce the laws of the Highway Traffic Act on drivers who seemingly disregard traffic control signals and neighbourhood speed limits. 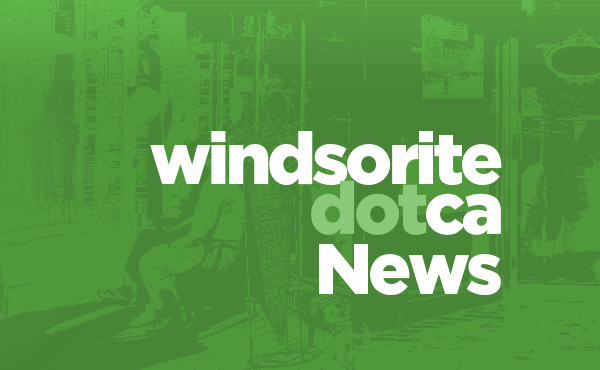 All enforcement locales during this campaign have been selected as a result of continuing complaints from City of Windsor residents and frequency of collisions at intersections. In addition to the enforcement of HTA laws, the education of motorists regarding the rules of the road is another goal of this campaign. Enforcement will not be limited to speed and traffic light violations. Officers will be addressing all laws under the Highway Traffic Act including distracted driving and the non-compliance of use of seat belts to name a few.